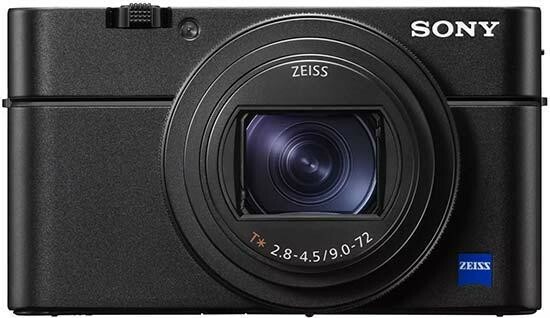 Reviews of the Sony RX100 VI from around the web. Now, with the RX100 VI, Sony has made perhaps its most significant change yet. In place of the 24-70mm equivalent f/1.8-2.8 zoom used by the previous three generations, it’s added a considerably longer 24-200mm equivalent lens, albeit with a smaller maximum aperture of f/2.8-4.5. The Sony Cyber-shot DSC RX100 VI is the latest pocketable compact camera to feature a 1"-type image sensor. Unlike existing RX100 models, the RX100 M6 ventures into the do-everything/travel camera space, with the addition of a 24-200mm equivalent F2.8-4.5 lens. In many respects the RX100 VI is one of the best compact cameras out there. Certainly there's nothing else that can touch it when it comes to performance, while the images from the 20.1 megapixel sensor are excellent. But its strength is also its weakness, with some of the tech that's on tap – and which you're paying a premium for – feeling a little like a sledgehammer for cracking nuts.